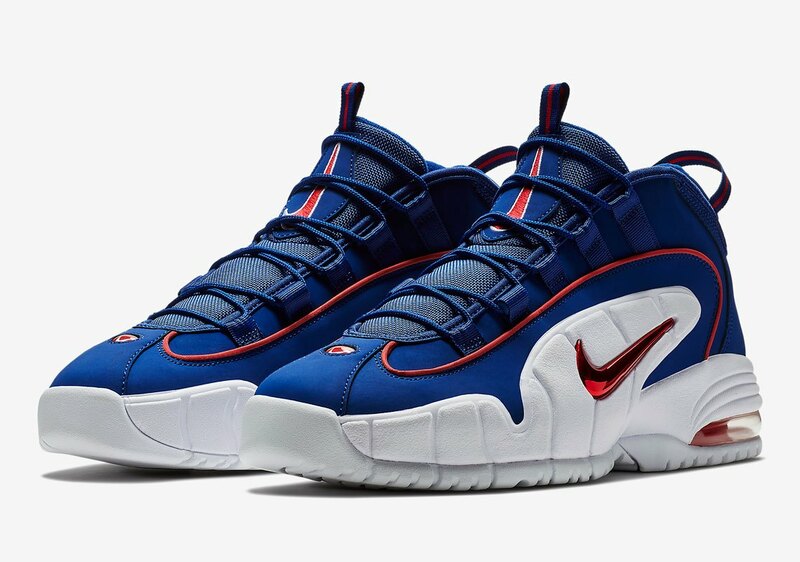 Nike Air Max Penny 1 "Lil Penny"
Nike Sportswear pays homage to Lil Penny’s 90’s commercial featuring Tyra Banks with a Penny 1 colorway. 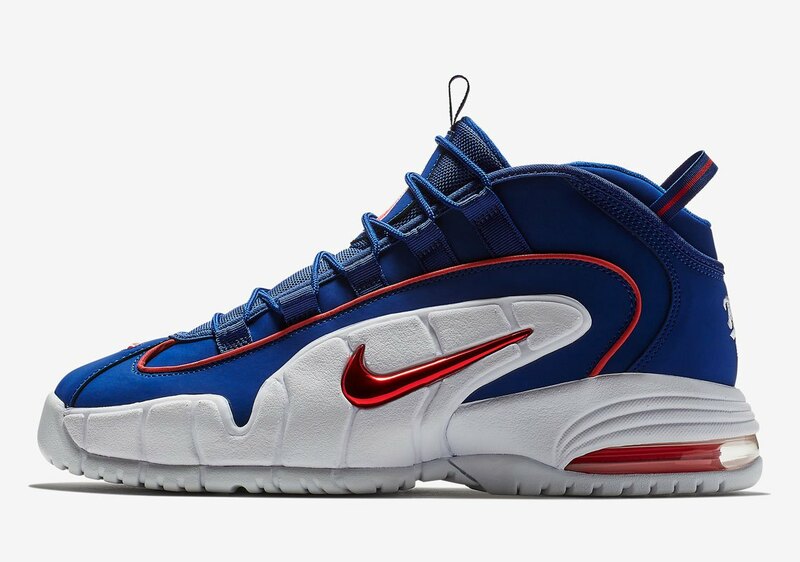 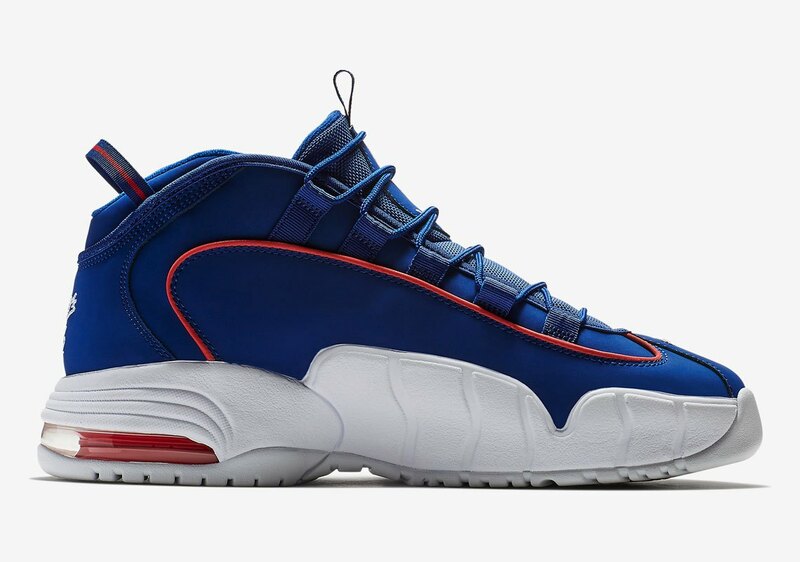 The Penny 1 gives a nod to the Lil Penny’s Pro team jersey worn during the commercial, and features a blue, red and white colorway. 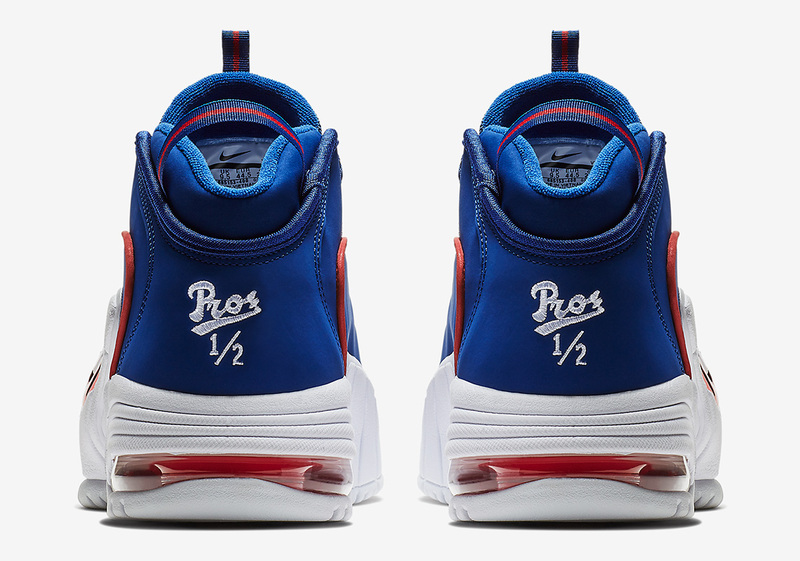 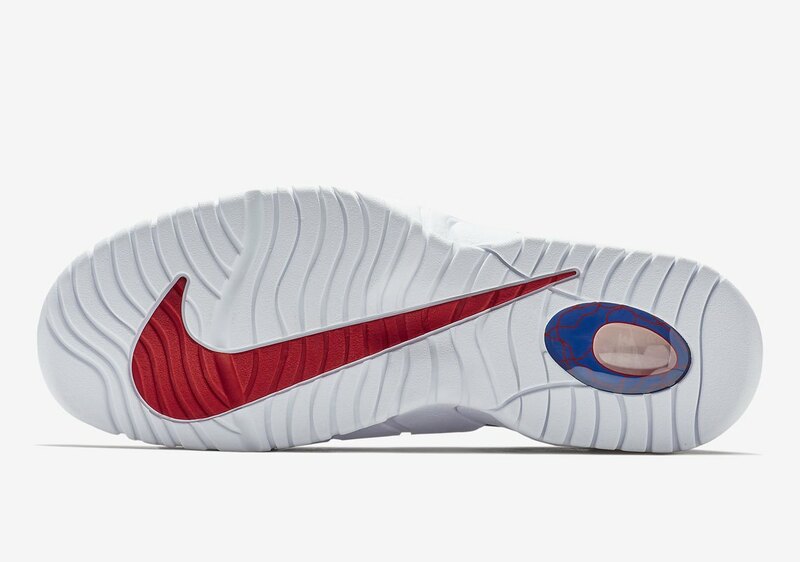 The penny on the side panels sports a chrome touch, with PROS stitched on the heel. 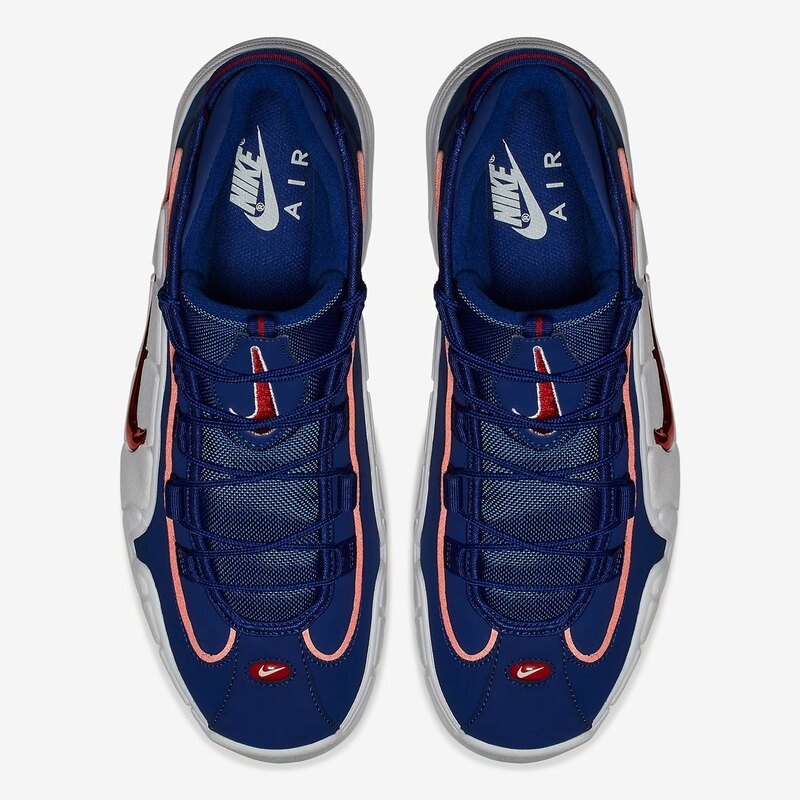 Look out for the Nike Air Max Penny 1 “Lil Penny” to drop at NSW retailers across the globe June 30th.